Golf the most famous course in the world, St. Andrews in Scotland. Located on the east coast of Scotland and known throughout the World for it's rich history and beauty, The Old Course is the world's oldest course and stands still today as one of the world's top golf destinations. Although the course is public, tee times are some of the most coveted in the world. 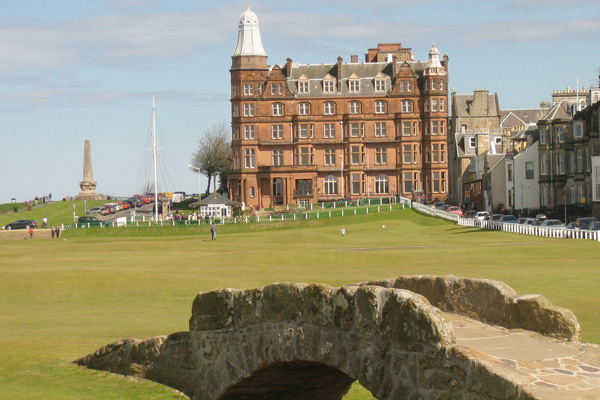 There are a total of 7 courses at the St. Andrews Links, and our golf packages can include tee times of your choice. The most popular course is the Old Course and tee times are guaranteed if you purchase a golf package.